Homes in Florence Real Estate offers a commercial property, located on the ground floor of a pleasant building of the late nineteenth century located near Via del Campuccio. The property consists of three large rooms, which have direct access to a 18 square meter cellar and a bright exclusive courtyard. 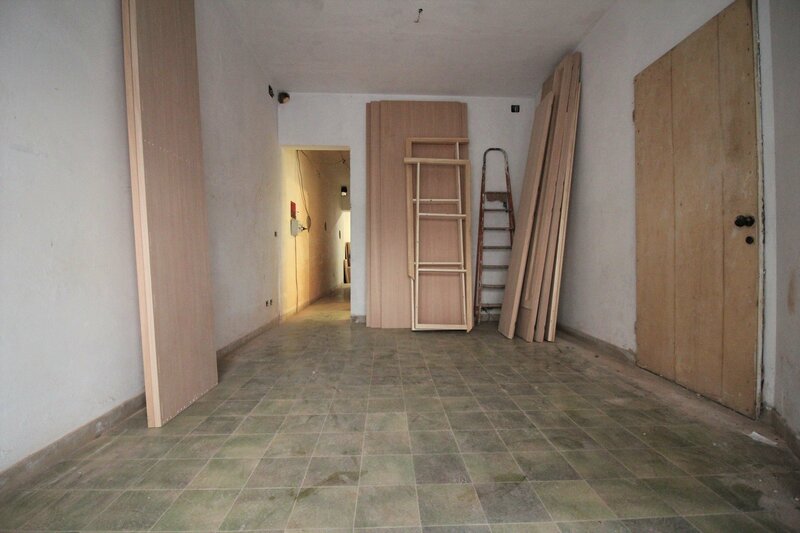 The total area is 80 square meters. The building, for the moment, is stacked as C / 2, but the procedures are underway for the transition to a civilian house. 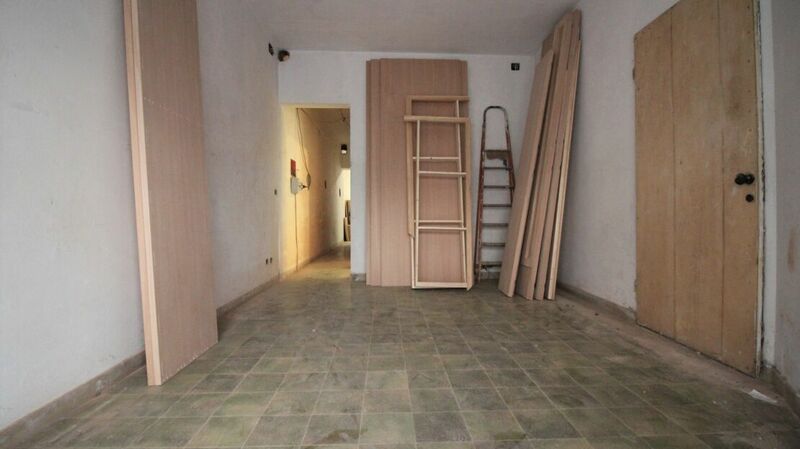 This commercial property in Santo Spirito has a great potential, an excellent solution for those looking for a good investment property.